Marc of Gewurztraminer is made exclusively from grapes of Gewurztraminer. 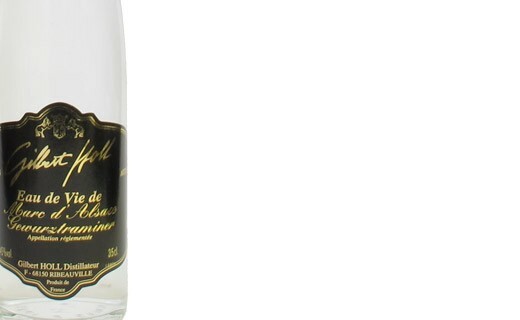 The eau de vie of Marc de Gewurztraminer is the most famous Alsatian marc. A slow distillation preserves all the finesse of its aromas to give birth to a characteristic eau de vie, which expresses musky and spicy flavors. Its aroma is particularly fueled by the cold, that is why it is widely used for making sorbet. 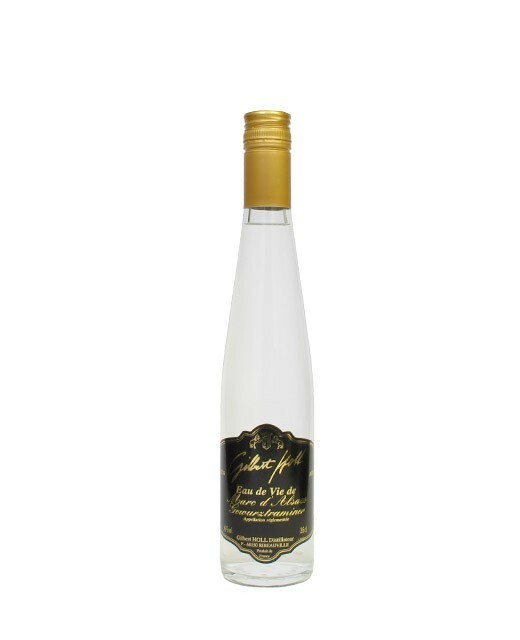 Gewurztraminer grape marc eau de vie is ideal after a meal, as an accompaniment to coffee.